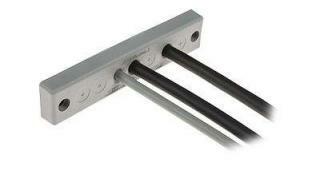 Our range of cable entry systems can provide a quick and easy method for sealing and securing cables. 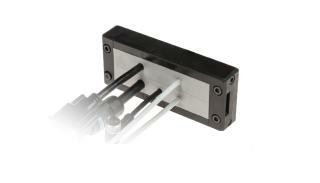 Splittable cable entry frame. 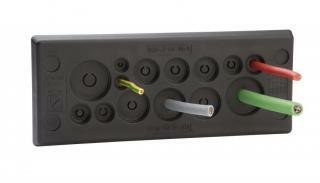 Suitable for sealing and securing cables with connectors. 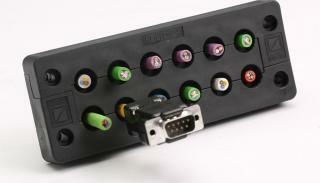 Combination of split frame and rubber inserts to suit the cable. Ingress protection up to IP66. 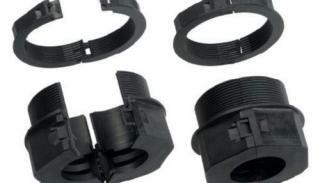 Splittable Cable Gland suitable for round cut-outs. Available in M25, M32 and M63 sizes. 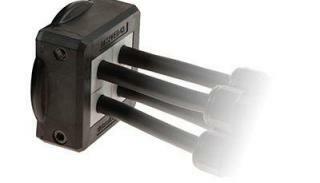 Push through cable entry system suitable for non-terminated cables. 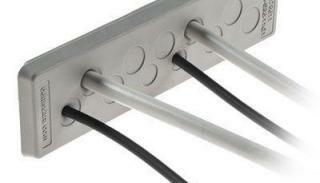 Push through cable entry system with slot mounting. Double membrane to provide additional strain relief. NEW Cable Entry Frame. IP 65. 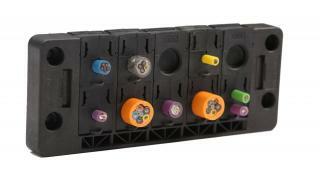 Seal and secure cables quickly. 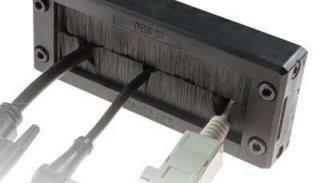 KDP Z Push Through Cable Entry System.